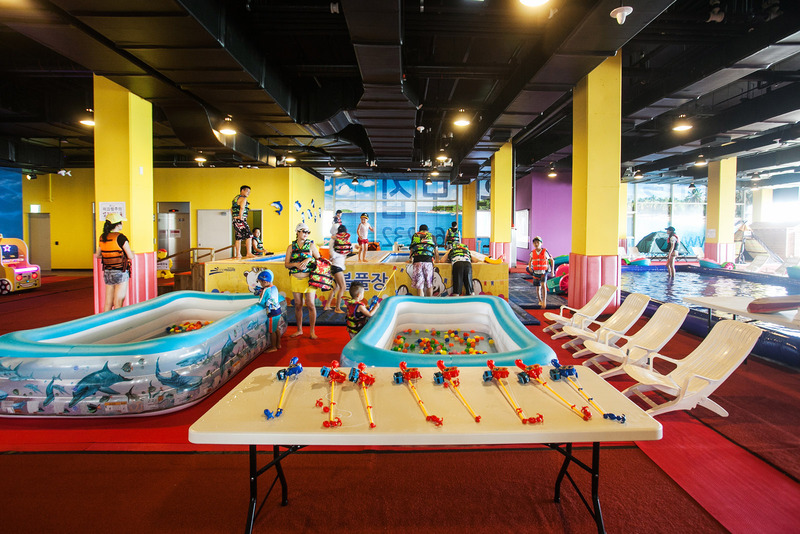 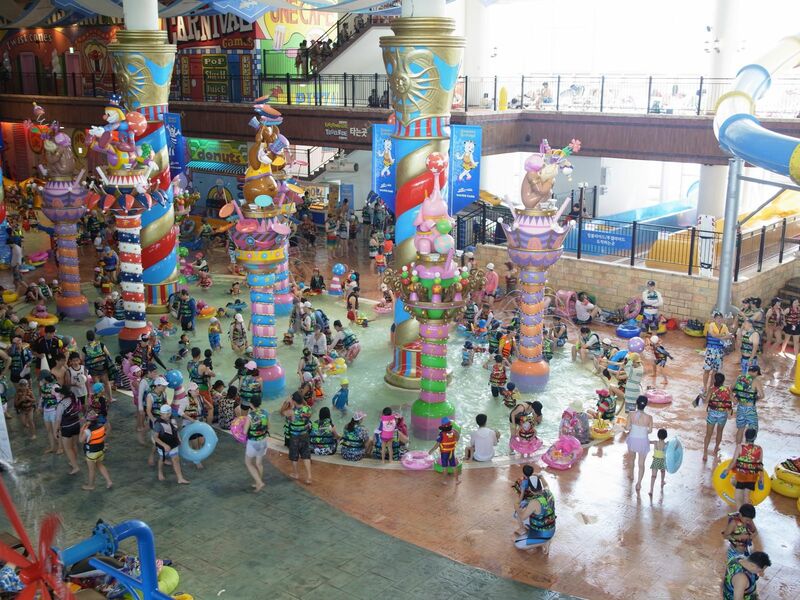 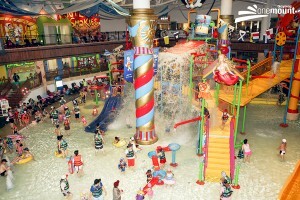 Indoor & Outdoor water park. Closer to Seoul than other similar venues, including in Yongin and Seoul Land in Gwacheon. 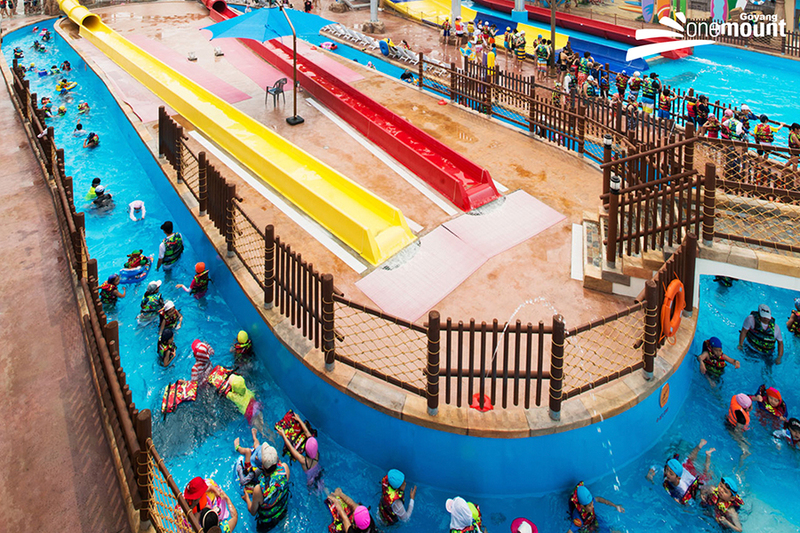 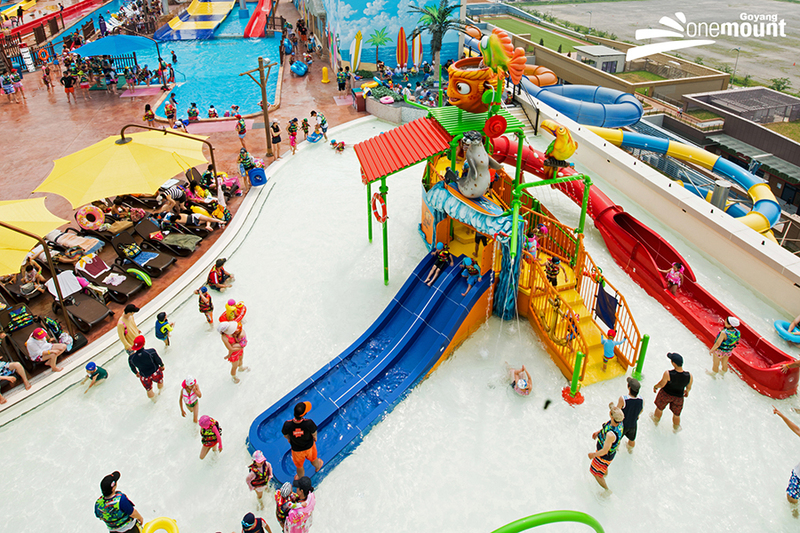 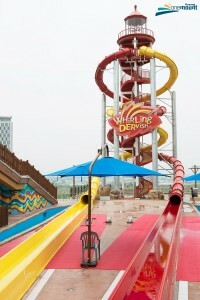 This water park have 9 slides and 18 pools with 5 different tyoes of waves.